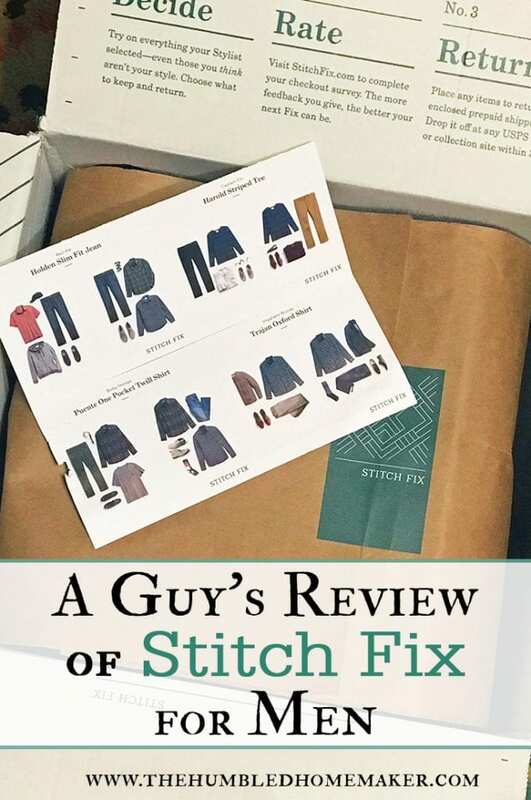 Ready for a guy’s review of Stitch Fix for Men? There are thousands of posts on the internet about women using Stitch Fix, but what about a men’s take on Stitch Fix for Men. Read on, and discover if this might be a viable option for helping your husband build a new wardrobe–with style! A little caveat before we get started. This is not a sponsored post. I (Will) actually bought these clothes because I wanted to try out this service and give an honest opinion. So read on to find out a guy’s honest review of Stitch Fix for Men. To be honest, I like clothes. My side of the closet probably has more clothes than Erin’s. Granted, half of those are T-shirts with some kind of superhero on them. The other half is business casual I wore when I was a teacher. However, I don’t like spending a lot of money on clothes. The majority of my clothes come from clearance racks or hand-me downs from guys with better taste than me. And while I enjoy having different styles to choose from, I know very little about fashion and depend on others to tell me what is OK or not. I’ve learned a few things over the years, but I typically just stick to those basics. I don’t branch out much in the color palette or patterns. 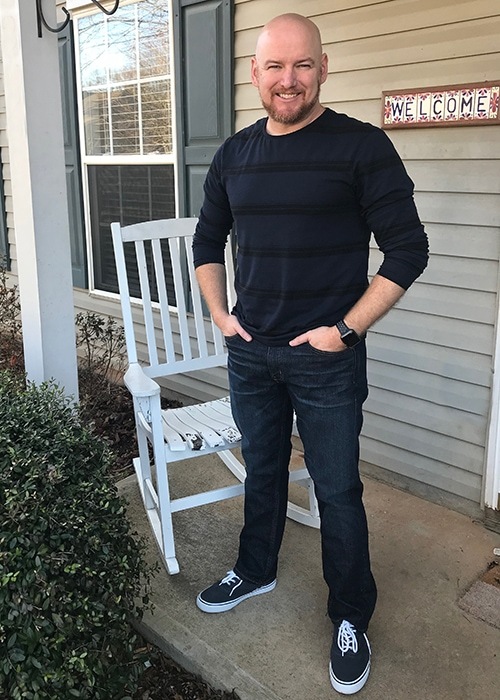 So when Erin told me that Stitch Fix had started a men’s category, I wanted to try it out. She had good success with her fixes, so I thought it was worth a shot. As I mentioned before, I don’t branch out much when it comes to colors and patterns. I wear a lot of the same thing. It can get a little boring at times. I’d like to try new things, but I just never know what to try, and I get decision overwhelm looking at clothes sometimes. I liked Stitch Fix because they sent a couple of items that I would not have normally chosen for myself. The jeans and shoes in the picture are two things that I don’t think I would have picked out, but I loved them. The jeans are a slim fit (not skinny…that’s NEVER going to happen! ), and I have really only ever worn straight or boot cut. Recently, I lost about 15 lbs. and 2-3 inches in my waste, so all my jeans are big and don’t really fit well. Now, I see the importance of having a good pair of jeans that fit well and can be dressed up a little for evenings out. I’ve never owned anything like these before, and I don’t think I would have ever picked them out. Even when I opened the box, I told Erin, “Hmmm…not sure about these.” However, once I tried them on, I really liked the way they looked and felt. These have a welcomed addition to the footwear, which consisted of tennis shoes, flip flops, or boots. I felt like lifestyles of the rich and famous. Having someone to pick out clothes for me is not something I thought I’d ever do. But once you fill out your detailed style profile, they take a look at everything and get to work on your wardrobe. And when I say detailed, I mean detailed. You not only give them your likes, dislikes, and sizes, but you can tell them specific things you would never wear and things you might wear. You can let them know how adventurous you want to be or if you want to stay conservative. There are also outfit ensembles that you can rate on a scale to determine if you would or wouldn’t wear that look. It was pretty interesting and actually kind of fun. 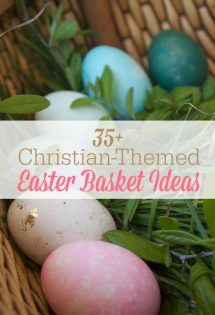 Some of the things were a no-go for me, but I thought others might work. For example, during the summer, I wear a lot of T-shirts, and since I work from home, I don’t need business suits or anything too fancy. I marked that off my list, but I did mark that I would be a little adventurous in their choices because I wanted to branch out a little. 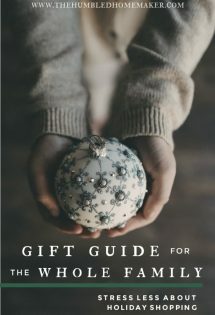 They also include a helpful style card which gives you some suggestions of what to pair with the items they send. Right now Stitch Fix is waving the $20 stylist fee, so you can try it absolutely risk free. This is for men or women. You fill out your profile, get your FREE stylist, receive your fix, try it on, and decided to keep it or send it back. Try it for free here! OK…I wasn’t literally shopping in my underwear, but you could if you wanted to. I loved not having to go to the store and wade through racks of clothes, especially the unorganized clearance racks. I mentioned that I can get overwhelmed when clothes shopping, and this takes that out of the picture. I don’t have to decide what color blue looks good or if that shirt matches those pants. Most men don’t really like shopping, so this is a great compromise to get some nice clothes without setting foot in a store. It’s a great way to build or add quality clothes to a wardrobe. If you know your man well enough, you could even fill out the style profile for him. Erin filled mine out, and I just tweaked a couple of things. I mentioned before that most of my clothes are not expensive. I don’t pay a lot for clothes and can often find name-brand clothes for a fraction of the retail price. 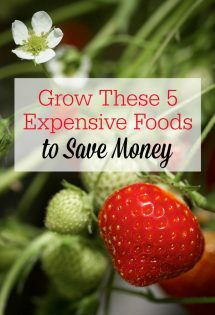 Especially in our financially leaner days, this was not even on my radar. If I ever did buy clothes, they were deeply discounted or free. This is where Stitch Fix can hit your wallet hard if you aren’t careful. I normally would not pay some of the prices for some of the items that were sent. As a matter of fact, I didn’t pay the price on a couple of things because I just thought they were flat out too expensive for the item. 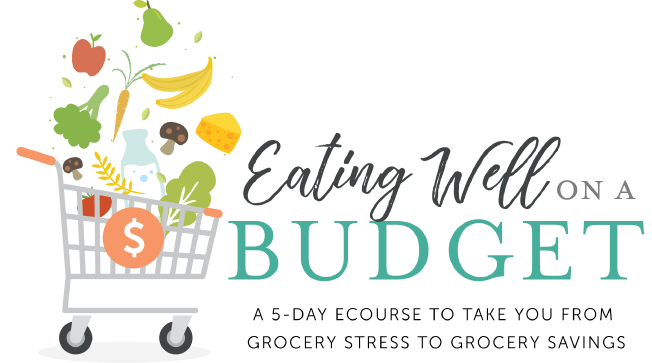 However, as we’ve come out of those financially frustrating years, I’ve decided that it is OK for us to spend a little extra on a few quality items that usually outlast a cheaper counterpart. We don’t do that often, and most of our clothes are still bought on clearance, but occasionally we will get a couple of things out of our ordinary price range, but still within the budget. You can select a price range with Stitch Fix, but remember that you are also paying partly for the convenience of the stylist and for not going to the store yourself. While variety is good and I wanted to be more adventurous, the stylist did miss the mark with one shirt. I was aiming to expand my color palette and patterns, so I noted that in my style guide. However, the shirt they sent was a pattern that just did not work for me. It was a western style shirt that I just did not like at all. It fit fine, but it was just not my style. The great part is that I was able to mark if off my list and send it back with no issue, so that was still pretty easy. If you keep all the items, you do get 25% off the total, but that wasn’t worth it to me. The bottom line is that I did enjoy getting the Stitch Fix box, and I kept most of the items in it. I would like to do it again at some point, but it won’t be a regularly-scheduled thing. I think I will use it again when I want to add a couple of other quality things to my wardrobe and try to branch out a little in my style. I do know guys who have gotten the boxes for several months in a row and have been very pleased with the items and service. I think it’s worth it, on occasion, to have the stylist pick out a few quality items with the ease of shopping online. Don’t forget that you can try your first box for FREE right now since Stitch Fix is waiving the stylist fee–for men or women! Try it here! 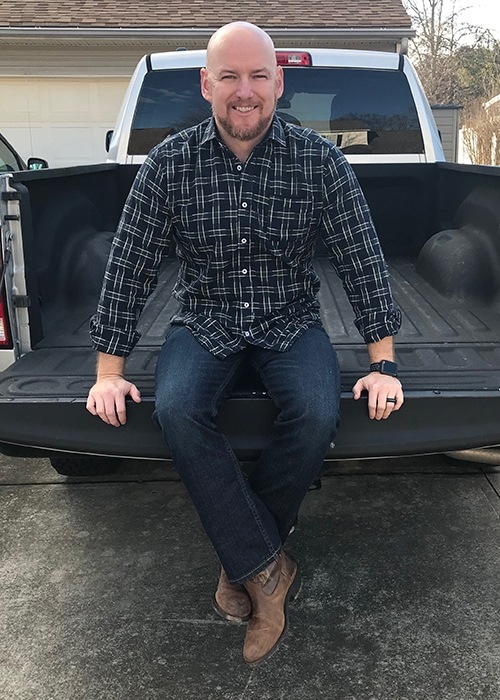 Has your husband ever tried Stitch Fix for Men? What did he think? 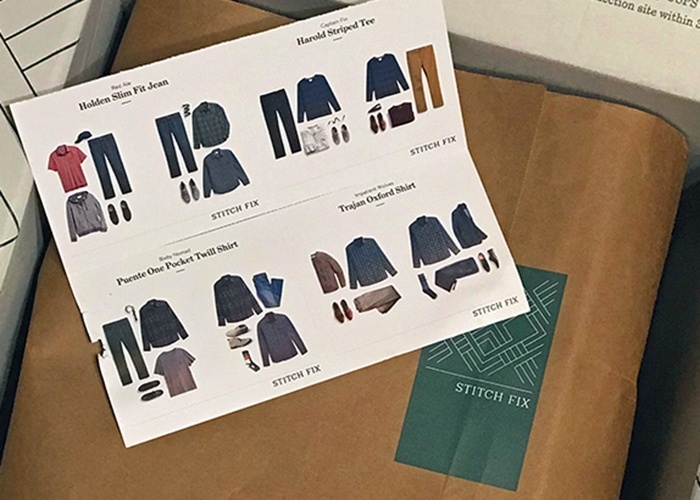 Have you tried Stitch Fix for yourself? Yes! Isn’t it pretty awesome?! Yes, I have just received my first box and was pleasantly surprised. Like you, I typically don’t pay full retail for my clothes. But I will pay more for shoes. That’s the only thing I kept from my first ‘fix’. Not that the rest wasn’t good stuff; the pants didn’t fit right, the belt was too small and the shirts were just not ‘daring’ enough for me. I found the nice thing is that they will take that information and get a better match for me next time. AND…the returning of the product was sooo super easy. OMG! Just fold it, bag it and stick it in the mailbox. No muss, no fuss! I am really looking forward to my next ‘fix’. 1. Can I avoid things in my box like workout wear and sweats focusing more on work clothes? 2. How many items usually come in a box? 3. Do you get a heads up on what the cost is going to be? your comment on sticker shock worries me. Yes, you can tell them what kinds of clothes you want and tell them what to include or avoid. The box will include a price list of the items, and you only pay for what you decide to keep. If you don’t like anything, you send it all back. For starters, I just got my first Stitch Fix box too. The stylist did a fair job based on everything asked of me and she/he definitely did read the comments I’d made… which was reassuring- for regarding a sports jacket I needed, what they sent was 100% spot on correct. *However*, the materials were cheap as ***** and made for a 21 yr old and maybe see him wearing it for his first job after college or the likes? But for guys “our age” and who select the upper end of the pricing chart (Ralph Lauren, Polo, Hillfiger etc.) yes, I was expecting some sticker shock, but the shirts, sweater, pullover and belt were all K-Mart / Walmart quality yet they wanted a kings ransom for this “service”. ($60 for a no name belt made in Bangladesh and some thin chincey dress shirt with an outdated collar for $125? Come on!?!) I seriously get custom shirts and jackets handmade from an online tailor for 30% LESS! And are 100% cotton or wool depending on my request. So that’s a massive “strike 1” for me against Stitch Fix. Anyway, I suppose there are allot of guys out there that don’t pay any attention to their wardrobe and am certain this drives the women in their lives crazy too (or if you don’t have a woman, stop watching Jersey Shore and go get properly fitted and tailored). Quality name brands WILL last you a lifetime as long as you take care of them properly and have things dry cleaned and follow the care instructions when laundering. I’m a bachelor now again so I know the game. Cram as much as you can into the washing machine lol. Nope. Cold for colors, and so on … the instructions are there for a reason guys. Follow them. To wrap. Here’s my latest crazy “investment”. I dropped $225 on 12 pair of Calvin Klein premium underpants. Yup. You gotta me kidding me. NOTHING in this world merits that. Right?? Guess again. For starters, I’m a boxer brief guy and wanted to try a pair. Found several “multi packs” on sale on Amazon and took the plunge. I swear the first time I put a pair on, I felt like I was swimming in silk sheets and in heaven!! Yes, I made sure I got the ones that displayed the name big and bold. Call me shallow. But for $225 I want her to know. And this is where it gets interesting. “She loves the material and can’t keep her hands off them (ahem!) So if you have a semi decent bod (not saying joe 6 pack. But don’t try this if you got a 52” beer gut) but this WILL improve your dating life! I can personally attest to this. Who knew? You’ll be VERY “comfy” all day and def come date night she’ll be looking to see (and feel) what you’re wearing too. I can say in all my years of dating I’ve never seen such a direct “cause and effect” except when I used to wear a Rolex. (But that’s a $$$ gold digger thing for another topic and a different day) … Point is, if you have zero fashion sense and need help and are willing to pay for “average” goods, give Stitch Fix a try here for free (DEFINITELY return within the 3 days or you may end up with a $1000 bill!). But back on topic…. If anything; just for your lady or social life. People judge you (your wardrobe and hair) more than you know. Especially shoes! So was happy to hear you comment positively on that topic here too and I concur. Your stylist did a good job with yours. I’m set up for once every 3 months and this time wrote very specific instructions about the brands and quality of goods. If anyone knows of any other similar services out there that offers higher end gear, I’d like to hear about that as well.